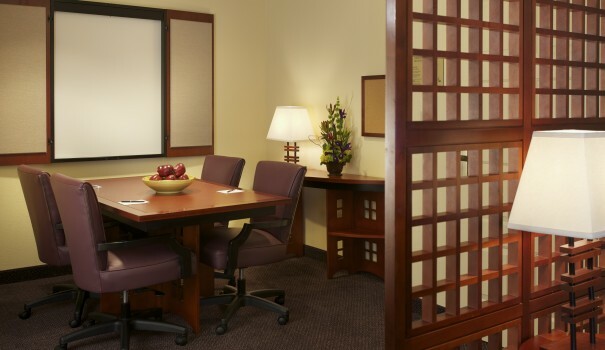 Looking for a retreat at the end of a productive day? 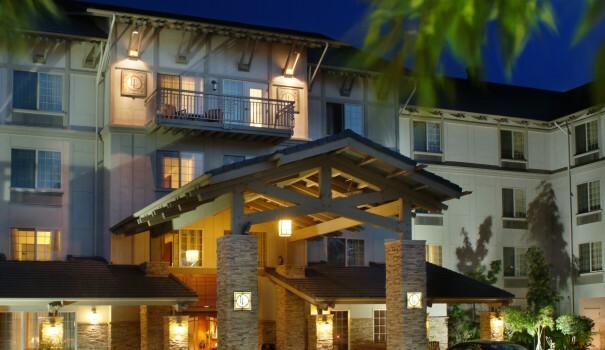 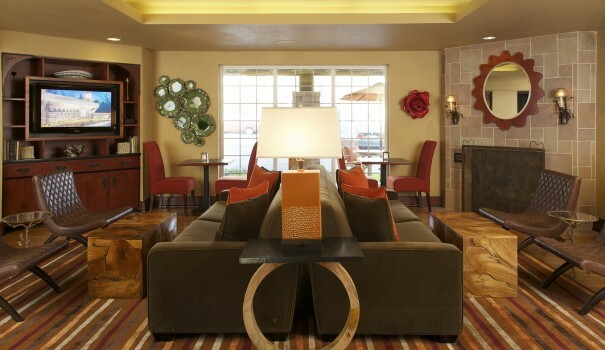 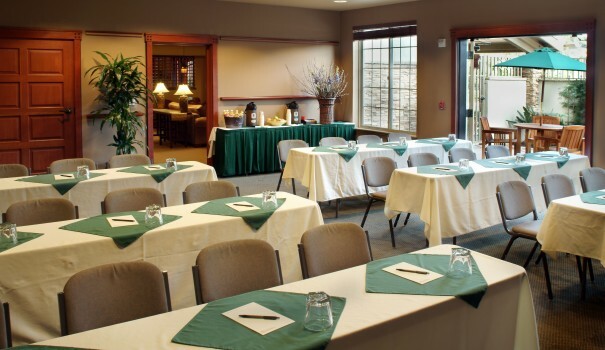 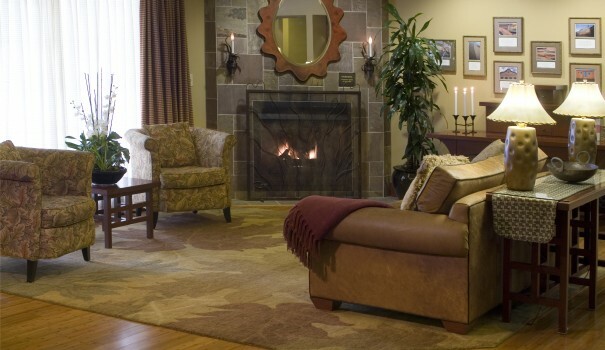 Larkspur Landing has 11 extended-stay suburban hotels offering comfortable accommodations during a week full of meetings or a long-deserved vacation. 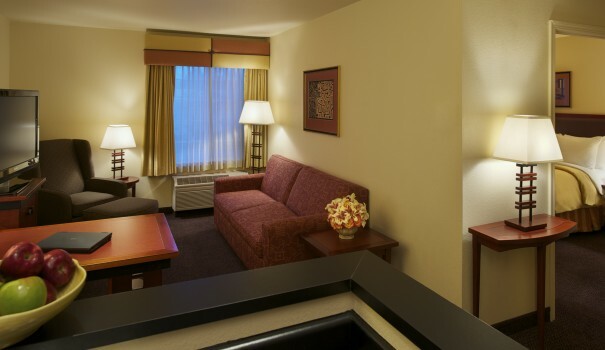 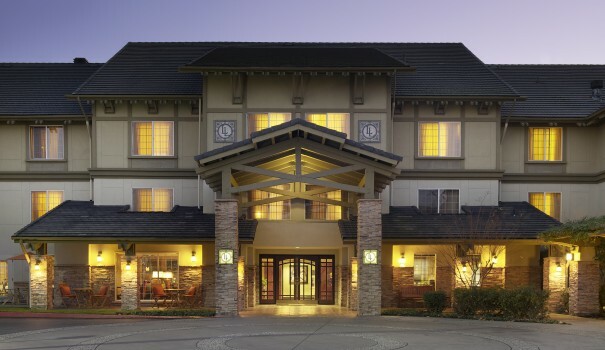 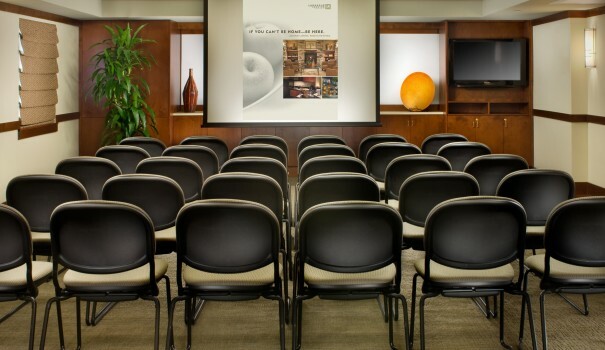 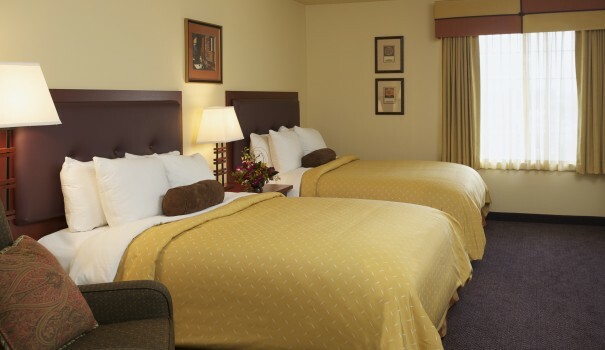 With easy access to major cities, our hotels are conveniently located in and around Sacramento, San Francisco, San Jose, Portland, and Seattle.